Nike’s Air Force 270, a futuristic take on the classic Air Force 180, is one of the most exciting new models of the year. You’ve already seen the Safari edition, which makes use of Tinker Hatfield’s creation around the design of the shoes. It’s refreshing to see that the next colorway to be revealed pays homage to another important part of Nike’s design history: the iconic orange and grey logos and shoeboxes. 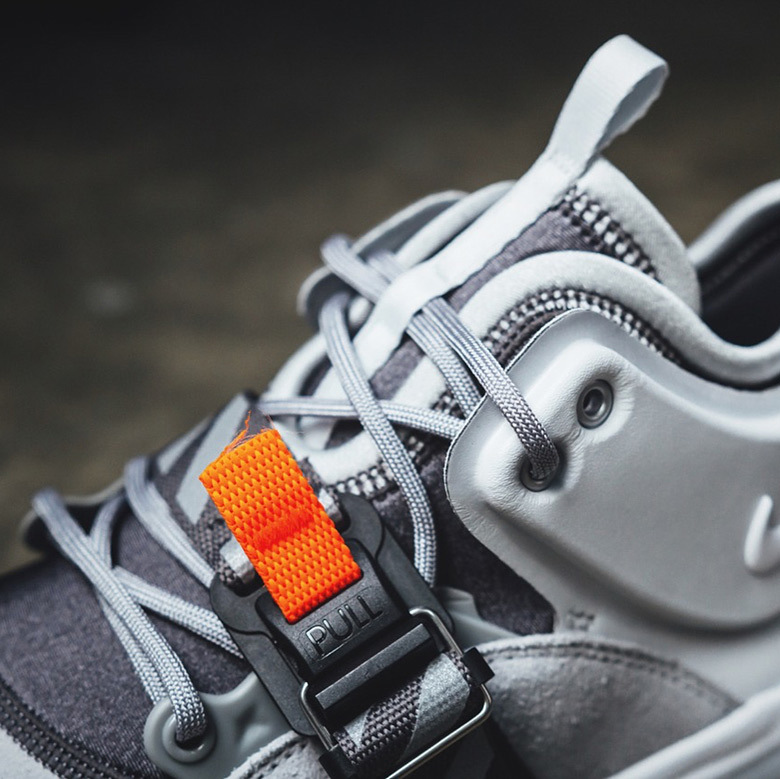 The striking magnetic closure on the upper, a focal point of the Air Force 270’s design features a small Safety Orange tab and diagonal two-tone grey stripes, much like the design of Nike’s OG shoeboxes. This isn’t the first time that Nike has nodded to their classic packaging either: in 2010 they released a “Vintage Box” Trainer 1 that drew inspiration from the box’s design as well. Who says a classic packaging design can’t also make for a great sneaker? 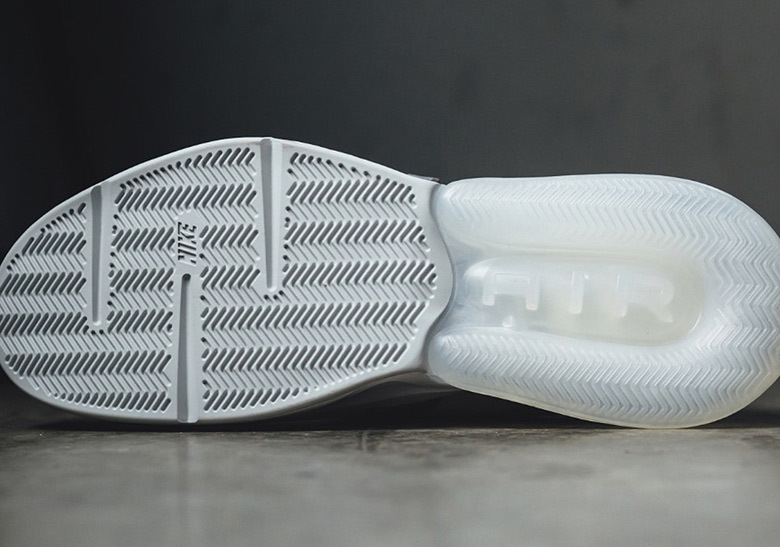 These just dropped at Mexico’s Lust, so stay tuned for a drop soon at other NSW stockists.